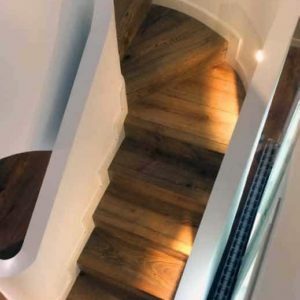 We are a company with timber wood flooring at its heart and are dedicated to supplying flooring products that are unique and handcrafted with finesse. We hold exceptional levels of expertise and offer the highest level of service. 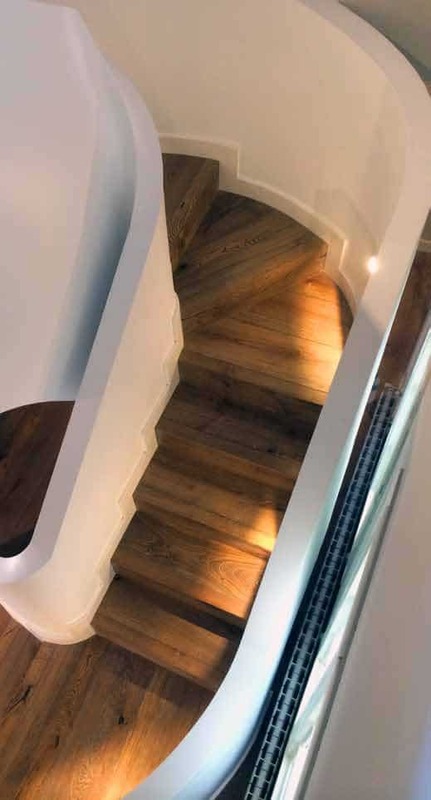 Everything wood flooring related is part of the Exterior Solutions Ltd family – we create incomparable solutions to what ever project you may have and hold an extensive and credible portfolio including many high calibre and international projects. 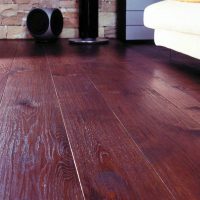 Take a look at our wonderful wood flooring range that has a difference unparalleled by others on the market. 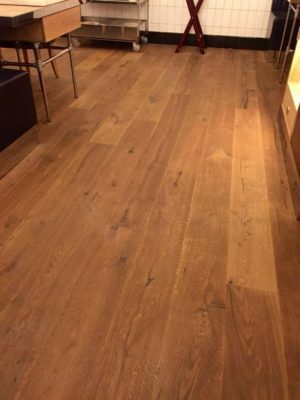 We hold the very best wood flooring, have the most expert of knowledge and offer the highest of service. These extreme rustic oak boards have a magnificent appearance. The deep cracks that have been filled, the handcrafted butterflies or plugs and the process of deeply smoking the boards create a unique and incomparable collection. Extreme rustic oak boards with a magnificent appearance. Filled deep cracks, hand crafted butterflies or plugs and deep smoked process build up the incomparable temperament of this majestic collection. These floors captivate and hypnotise our senses. The process of handcrafting the incomparable design onto each board is achieved by manually firing each board, creating a rich and dark tone. 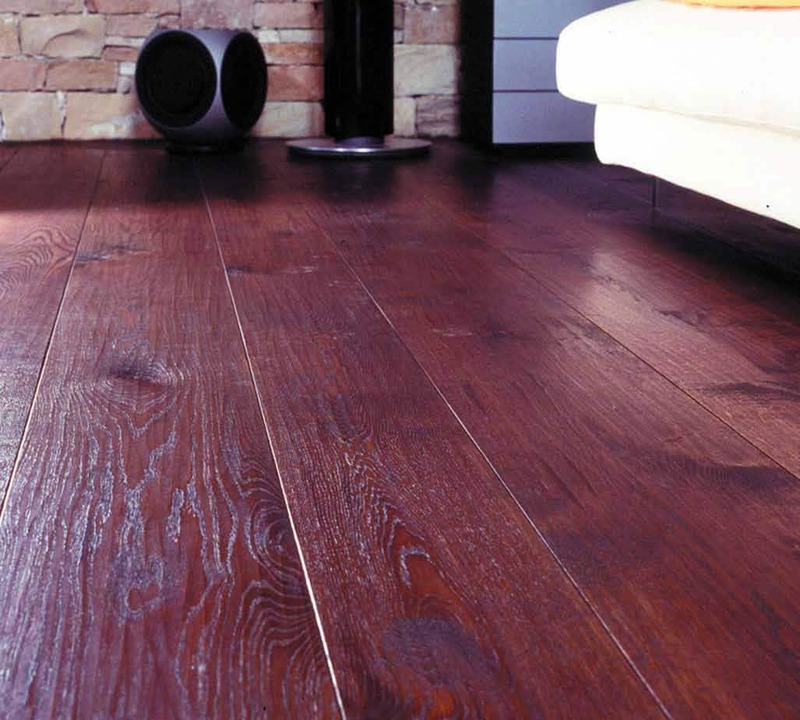 Our range of extreme rustic oak boards have a dramatic appearance. Featuring deep filled cracks with hand crafted butterflies or plugs. 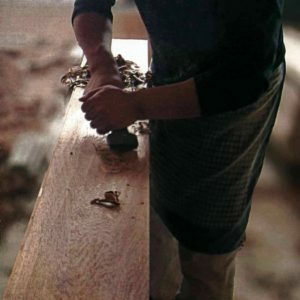 The deep smoked process used on our oak boards build up the exceptional temperament of this stunning collection. 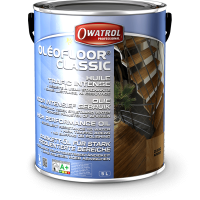 Millesime floors are truly fashioned by hand from premium quality hardwood. 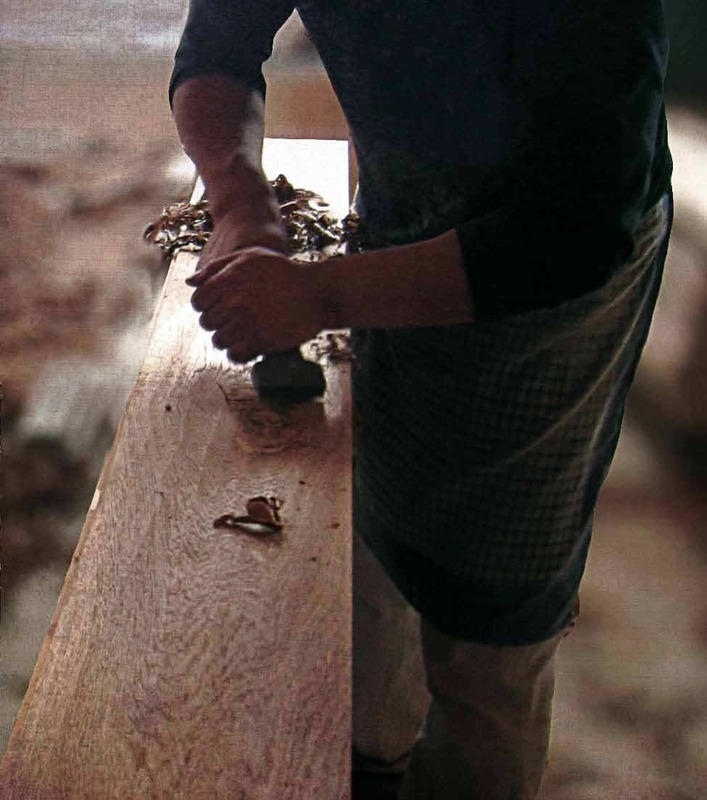 Like a true piece of art, each plank bears the signature of the proud craftsman who created it. 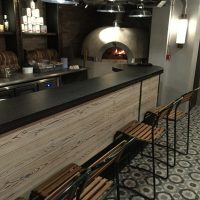 These truly handcrafted floors feature unique finishes including; hand scraped, distressed, irregular sawn cut, brushed, smoked and colour washing on Russian and European oak with spectacular single strip format from 190mm to 360mm wide. 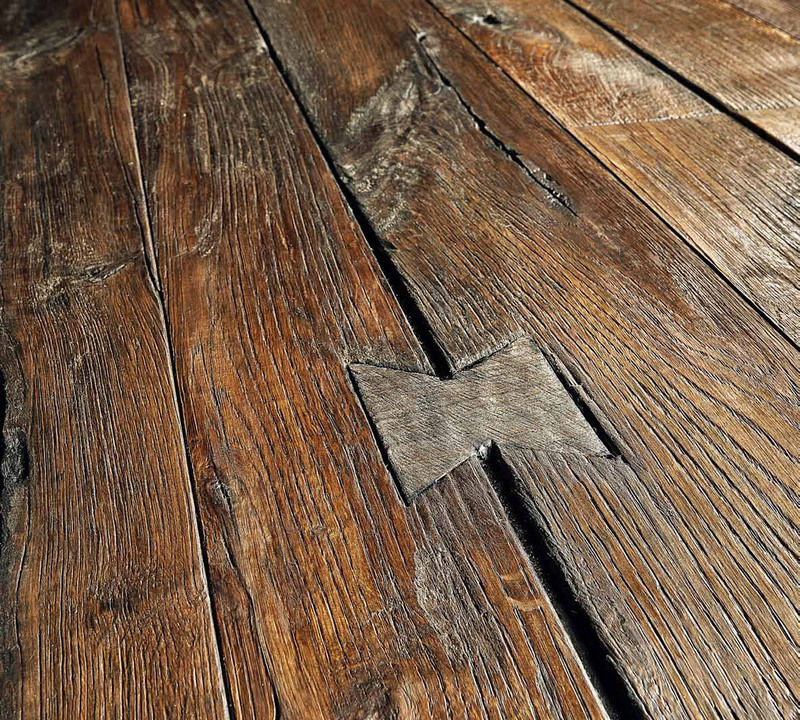 Unlike most of today’s machine distressed flooring, Millesime heritage wood floors are genuinely aged, board by board by experienced craftsmen to add a unique touch. 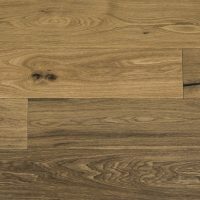 Each Millesime range brings something unique to your wood floor, be it a commercial or residential project. From heritage looks to bold statement pieces, you can find a style to fit your needs. 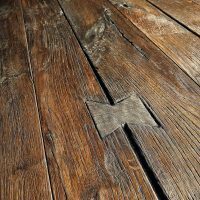 The classic Millesime range includes handcrafted floors featuring unique finishes such as handscraped, distressed, irregular sawn cut, brushed, smoked, colour washing on European and Russian oak. Millesime Grand features large formats in a superlative collection. These contribute to enhancing the grandeur of large or opulent spaces. 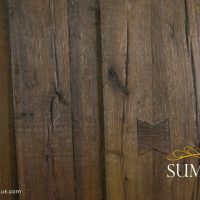 Millesime Summum features extreme rustic oak boards with a magnificent appearance. Filled deep cracks, hand crafted butterflies or plugs and deep smoked process build up the incomparable temperament of this majestic collection. 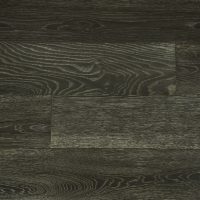 Millesime Hypnotic is a selection of floors which intoxicate your senses and include dark tones achieved with up to 5 manual processes per board and manual firing – a straight forward declaration of finesse. 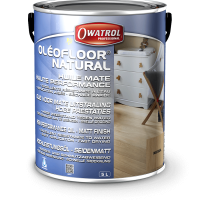 We offer the full professional design service for all hardwood flooring projects. We also work closely with you to devise the perfect finish for your style. Our engineering design capabilities are for domestic and commercial flooring installations. 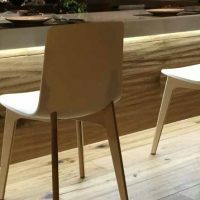 Our professionally installed hardwood flooring is fit for purpose and constructed by specialist carpenters. All of our staff are experienced, insured and well managed. 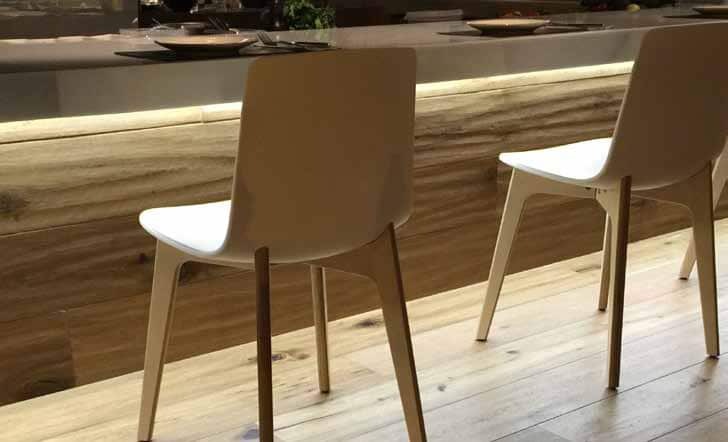 Our installations are for domestic and commercial use and always conform to current building regulations and EC5 Regulations Promulgated by TRADA, The Timber Research and Development Association, of which, we are full members.